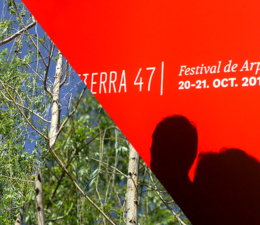 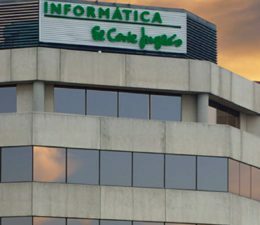 Tierra 47 is in a period of transformation in order to strengthen its online and offline presence. 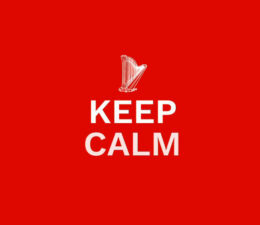 We will be back next year with a renewed edition. 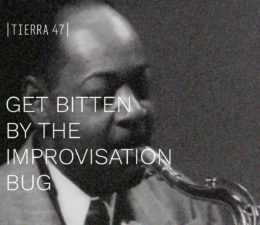 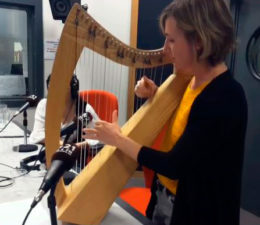 Tierra 47 explores the new territories of the harp to develop languages that challenge the stereotype of the instrument and offer a better response to the wide variety of contexts that exist today, both in solo performances and in collaboration with other instruments. 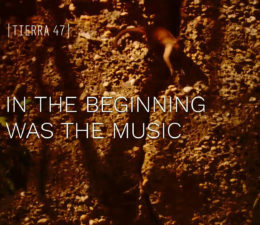 Tierra 47 defies the limits of the harp and aspires to project and promote it to an unexposed public which brands it as a stiff, elitist instrument without taking into account the great variety of territories that are being explored today, both in solo performances as well as in collaboration with other artists. 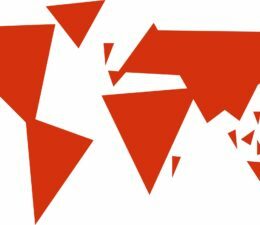 Iberoamerican personality and global scope. 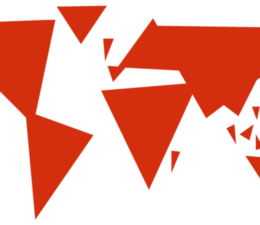 Organization of offline and online events. 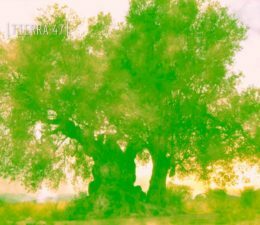 Creation of reflection spaces where the exchange of ideas and the learning of the work of others takes place. 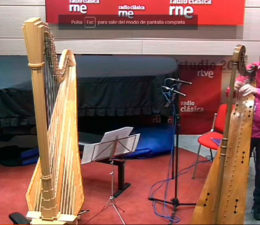 Design of transversal formats where the harp coexists with other disciplines. 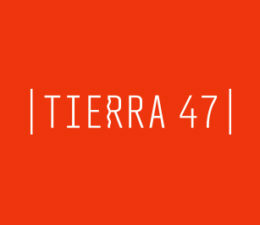 Tierra 47 is founded upon the firm conviction that projects begin to make sense when they last. 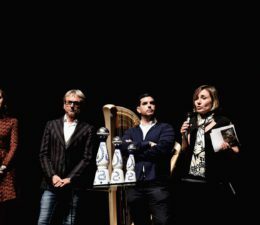 The 2017 edition in Madrid has included the organization of a Harp Festival and a Harp Improvisation Competition. 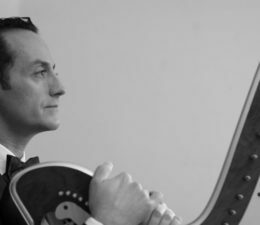 That was the starting point of a trajectory with itinerant vocation and online and offline development. 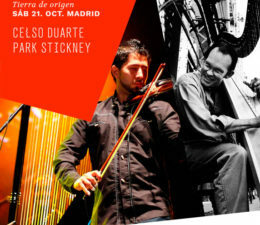 Qubit Solvest is a cultural and social incubator based in Spain and international scope. 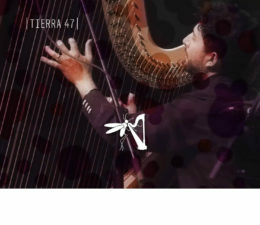 Tierra 47 is an initiative of Qubit Solvest that responds to the concerns of a group of Ibero-American harpists who share a common interest to challenge the limits of the harp and contribute in a relevant way to the transformation of the harp experience in the coming years. 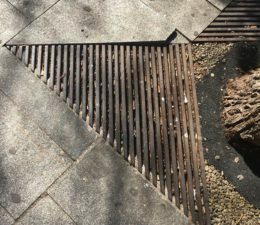 For this project, Qubit Solvest has created a multidisciplinary team led by Jesús Muñoz and Maryen Muñoz that has allowed to face with rigor and competence its different areas of work: creation, exhibition, community, thought and transversality.